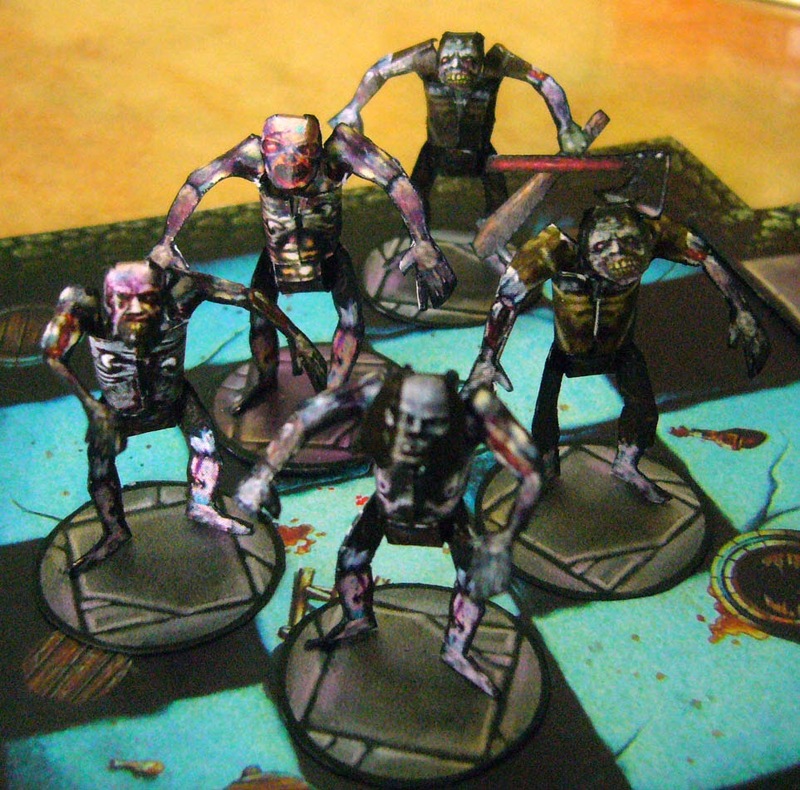 Fantasy Paper Miniature Models: Customize your zombie! 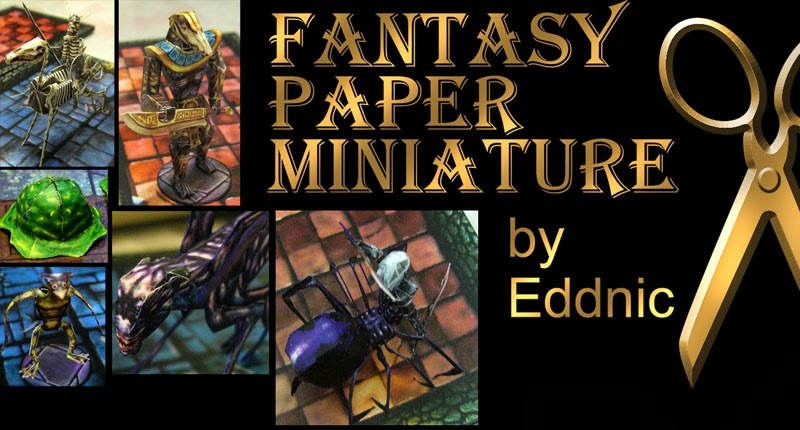 ﻿This site contains most of my paper models that I have started creating since June 2010. Here, I must give my thanks to Cowboyleland for his brilliant idea on making 2.5d figures that are easy to build and look good from most angles. His method has been applied to make figures such as the wererat, snakeman, ghoul and praying mantis. My thanks also go to many friends I met in Onemonk (http://onemonk.com/) and forum (http://cardboard-warriors.proboards.com/) for their support and inspiration! For the time being I can only post the finished products in this blog. In future, I hope that I can include more works in progress and also more essays on how to make these models. I hope you enjoy this site! ¿Que frikerias me estas contando?